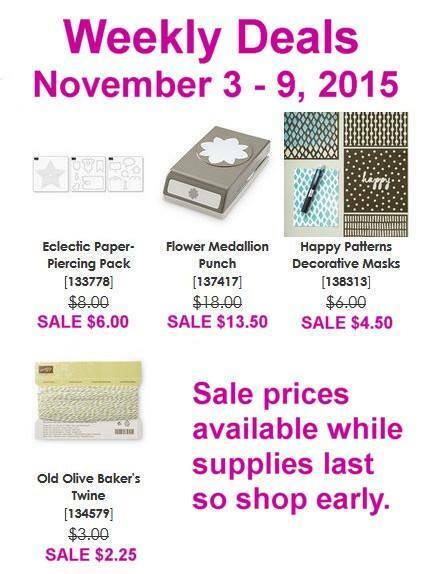 And here are the DEALS for this week! Have you tried the Decorative Masks? There are so many uses for them. Shop HERE. Weekly Deals – with perfect choices for Christmas Crafts!